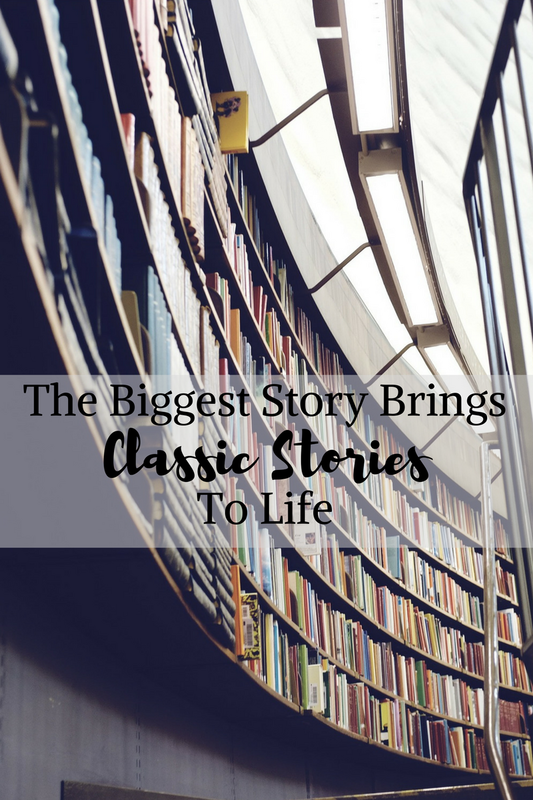 Enjoying story time with my kids has always been one of my favorite moments of the day. Finding just the right story and the perfect place to journey along through the adventures of a story is the perfect way to bond. Learning life lessons through illustrations and storytelling is a valuable way to teach children, particularly since most kids are visual learners. Visually appealing with age appropriate animations, The Biggest Story brings to life classic Bible stories sharing the message from scriptures with children at home, in church or in school settings. Thank you to the promotional team from #TheBiggestStory and #FlyBy Promotions for the media preview copy of #The Biggest Story for the purpose of facilitating this advertorial content. The Biggest Story - The Animated DVD Featuring animated illustrations adapted from the book, The Biggest Story: The Animated Short Film teaches and entertains little learners and parents with all of the classic Bible stories and Scripture’s message of grace, love and redemption. 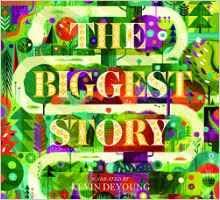 The Biggest Story - The Audio Book CD- Vividly retold, the audio book of The Biggest Story is written and narrated by the best-selling author Kevin DeYoung, little ones and parents are taken on an exciting journey through treasured Bible stories, from the garden of Eden and so much more. My son and I were not only entertained by this story which is a foundation story, he learned so much through watching and listening along. The Biggest Story is a popular children’s book written by Kevin DeYoung and illustrated by Don Clark for kids ages 5-12, now also available to watch on DVD and listen to on CD. Author of The Biggest Story, Kevin DeYoung is senior pastor of University Reformed Church in East Lansing, MI, and husband to Trisha, and father to seven children.